The internet is awesome – enormous, inspiring, and incomprehensible. Collectively, we ‘like’ things two million times a minute. We upload 3000 photos every second. We ingest more than 500 terabytes of data every day. More than ever before, we have the ability to create and share information, yet our content is scattered across a vast and sprawling social media landscape. The traces of our time and attention are recorded in separate databases. In this process, we lose control of our data–how it can be accessed, who owns it, and how it’s preserved. In the end, we aren’t able to gain a full sense of what we create, collect, and share with others online. Meanwhile, the concept of the archive has been challenged if not revolutionised by the internet. While traditionally the safeguard of our collective history, most people have not been included in the process of preservation. As social media services continue to amass vast repositories of our memories, interactions, and creativity, they’re quickly becoming our archives by default. Yet the temporal nature of the information economy in which they operate privileges what’s happening now. They often fail to provide an engaging means of interacting with our past. We see this challenge as an opportunity. Over the past year, Archinodes has been engaged in the discovery, research, and design of a personal archiving system. As part of our ongoing efforts to document this process, we’re pleased to share the most recent iteration of our mockups and introduce ARC. These mockups were produced to accompany our application to Y Combinator. 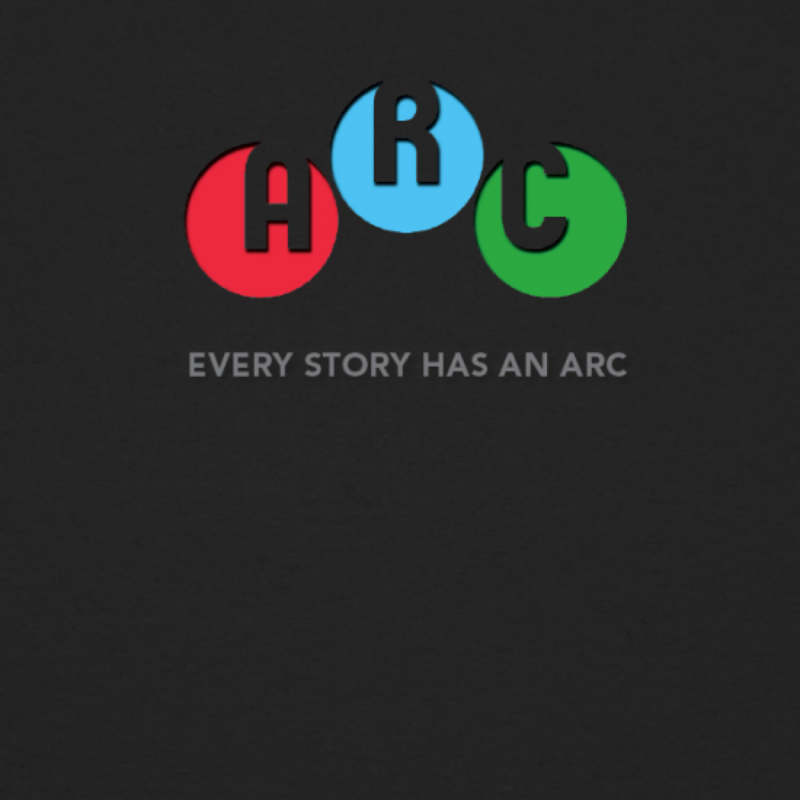 ARC is a personal archive system. It’s also a platform to tell stories with the physical and digital artifacts we collect. This system will allow users to index and organize their physical and digital artifacts, as well as import and collect content from their social media accounts. It allows users to organize their artifacts into collections while maintaining granular control over how and by whom their content is accessed. ARC aims to give control of one’s content back to the user. In doing so, we believe there are exciting opportunities for interesting and engaging stories to be told. There are many parts to a story. What story will your archive tell?